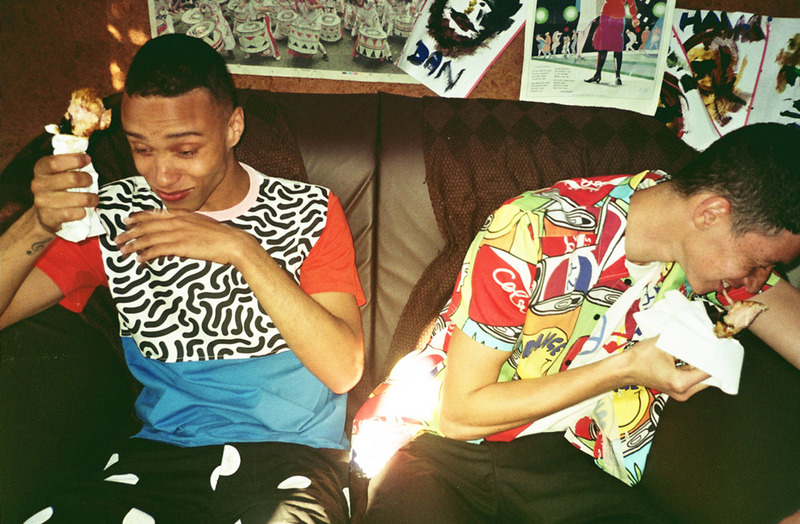 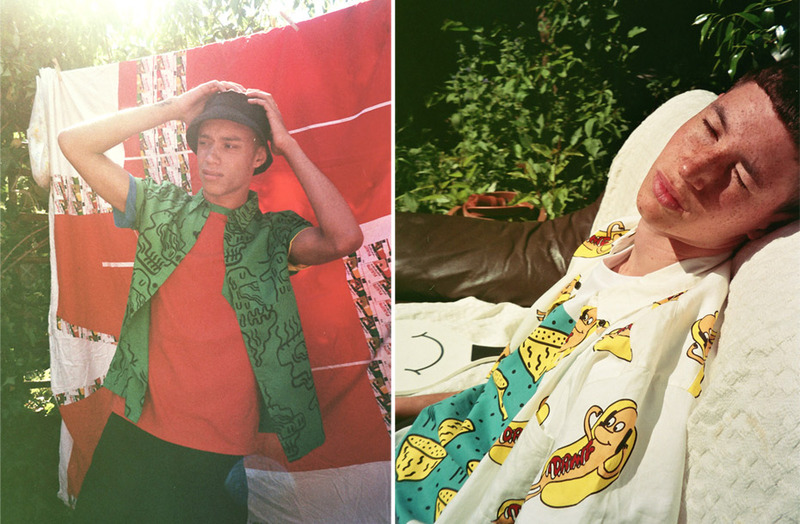 We're having a menswear take over at Lazy Oaf this week and as part of it, today we have a brand new mid season men's lookbook to show you combining key designs from our Spring and Summer collections and giving you a hint of what's to come for Autumn. 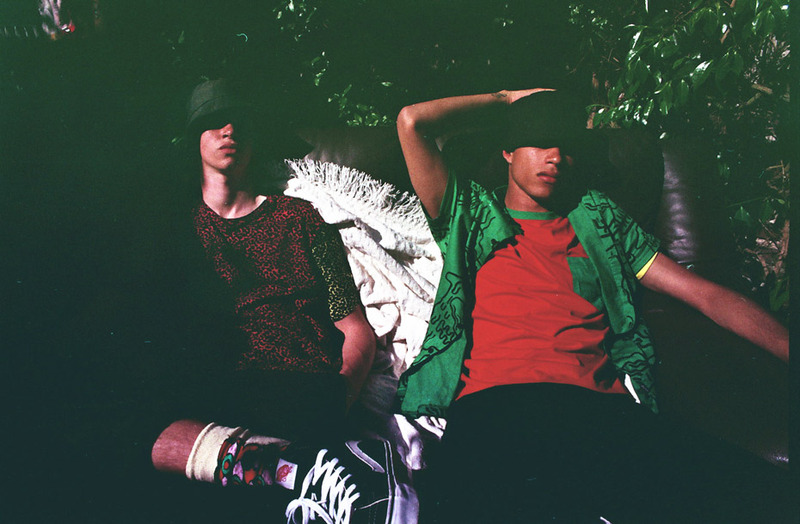 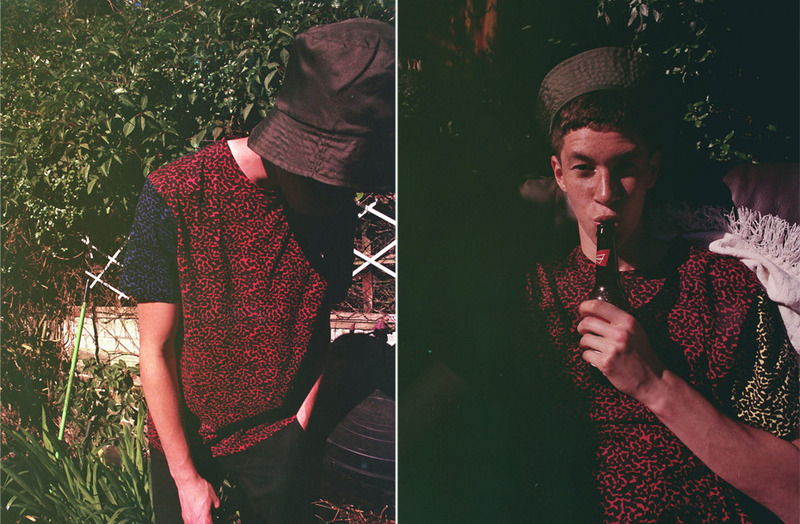 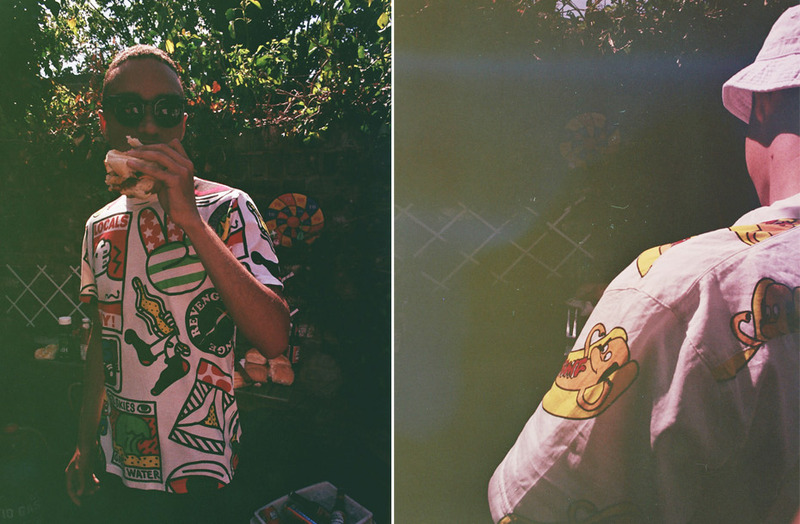 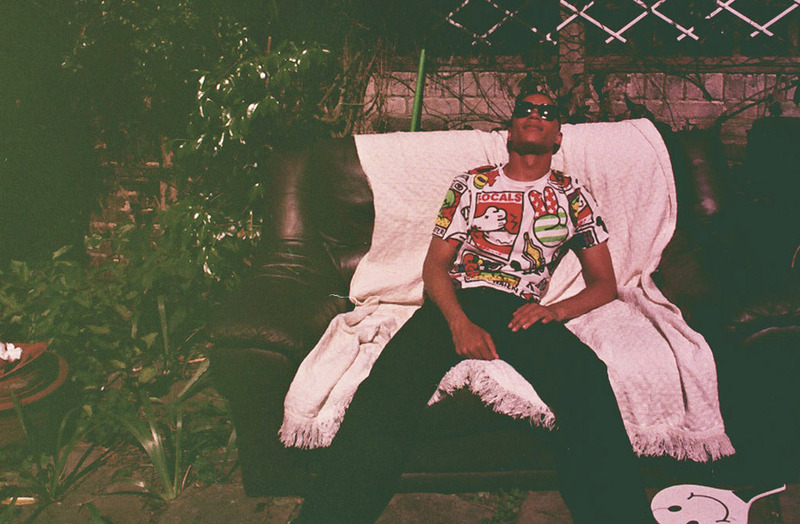 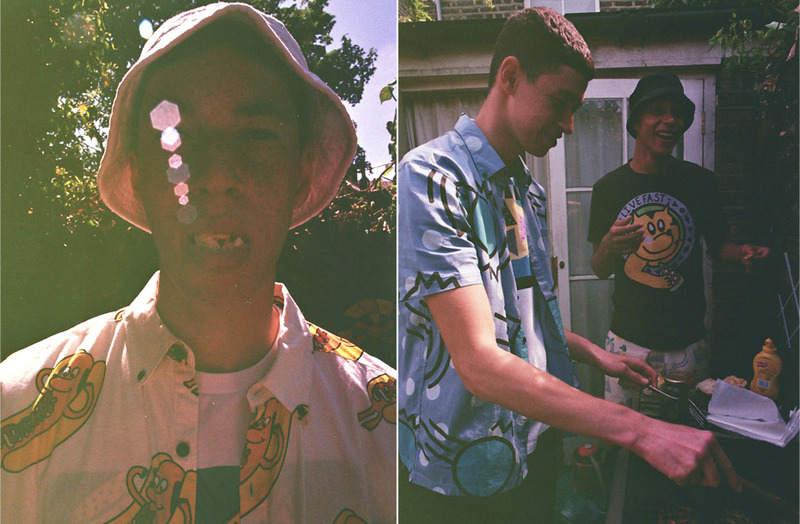 For this hazy summer shoot we teamed up with photographer Anna Victoria Best and stylist Georgia Boal Russell to capture boys Tyler and Jos hanging out and having a barbie amongst the sunny settings of South London. 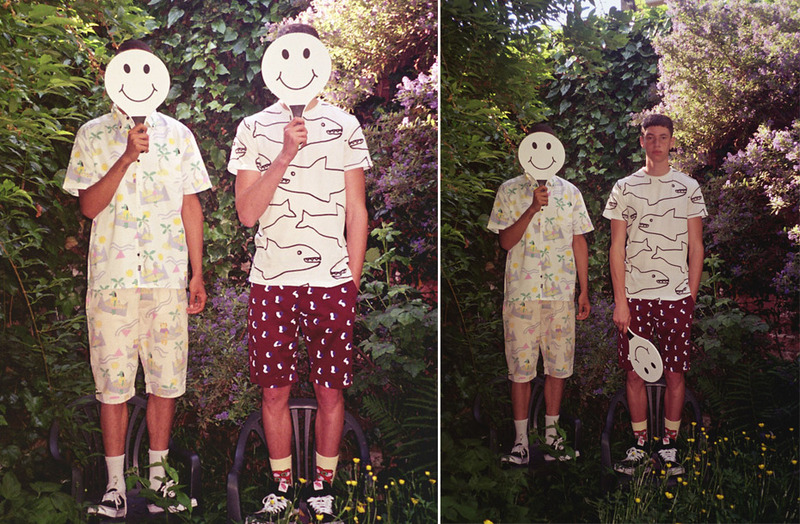 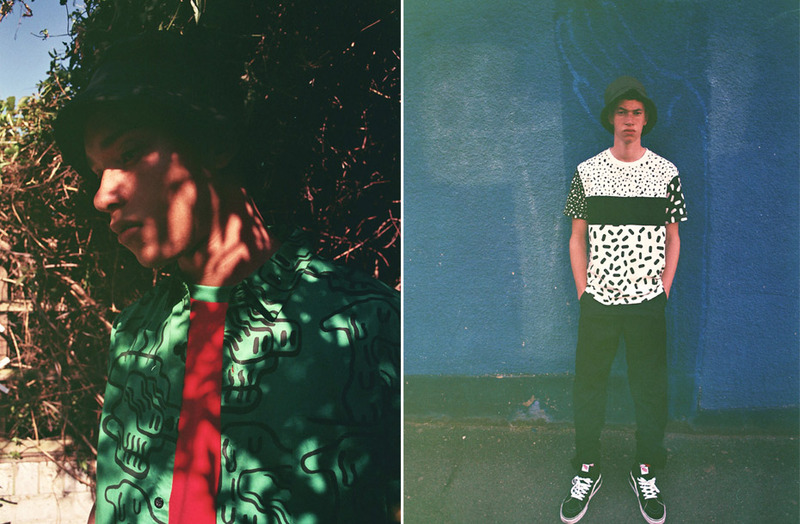 Tyler wears Weird Faces Shirt & Mork T-shirt and Jos wears Mish Mash T-shirt coming soon.